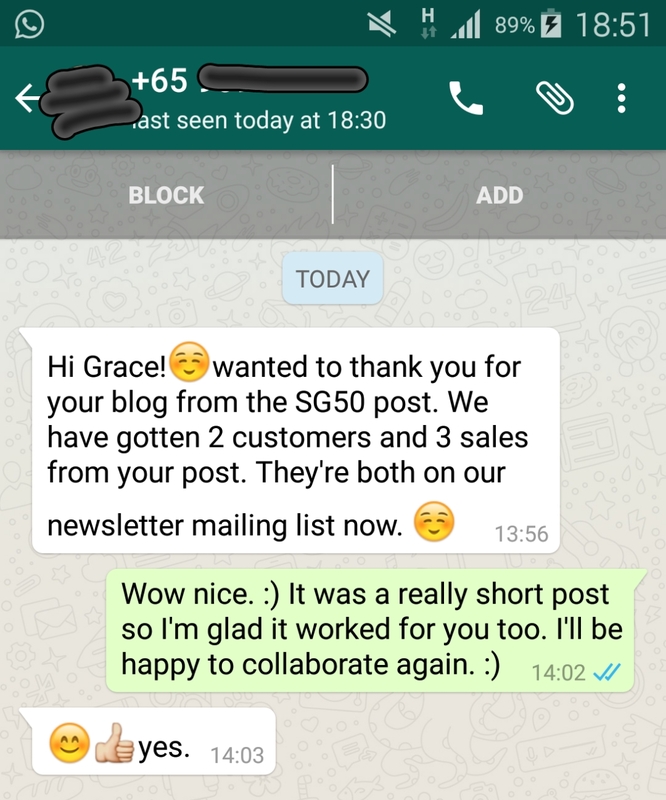 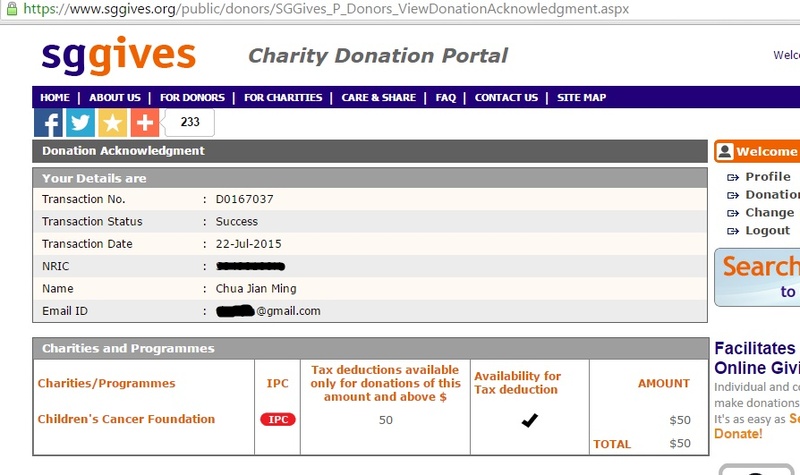 Well, I can help promote those companies which have a heart for giving back to society. 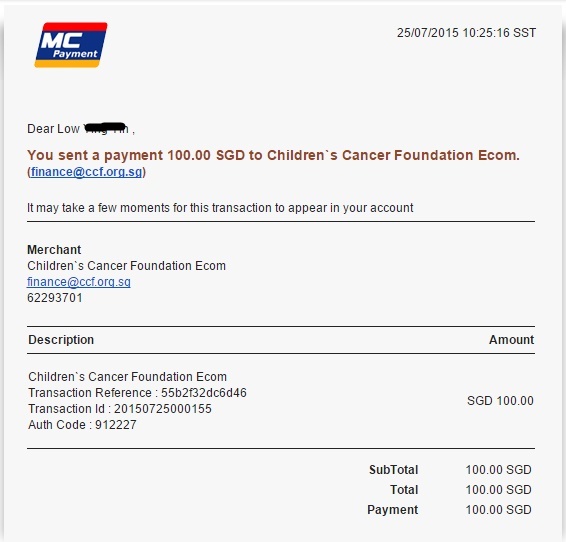 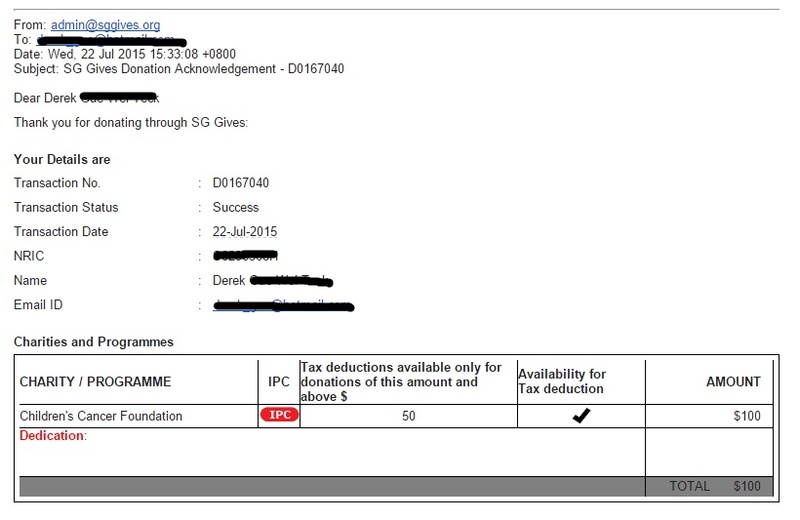 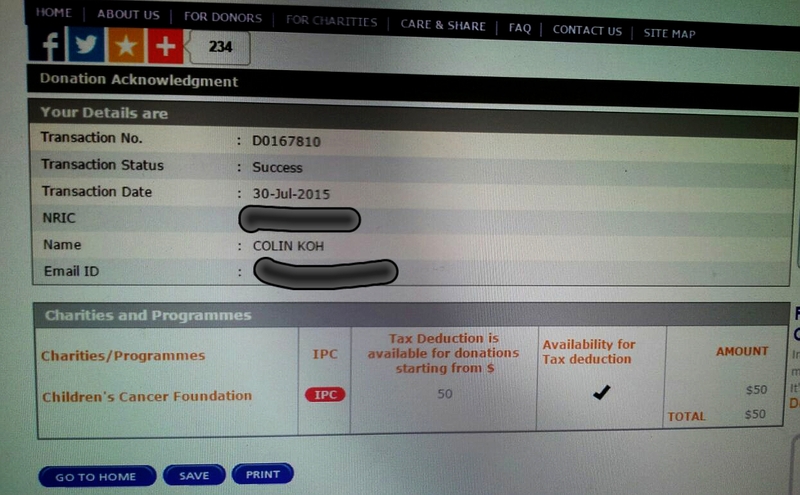 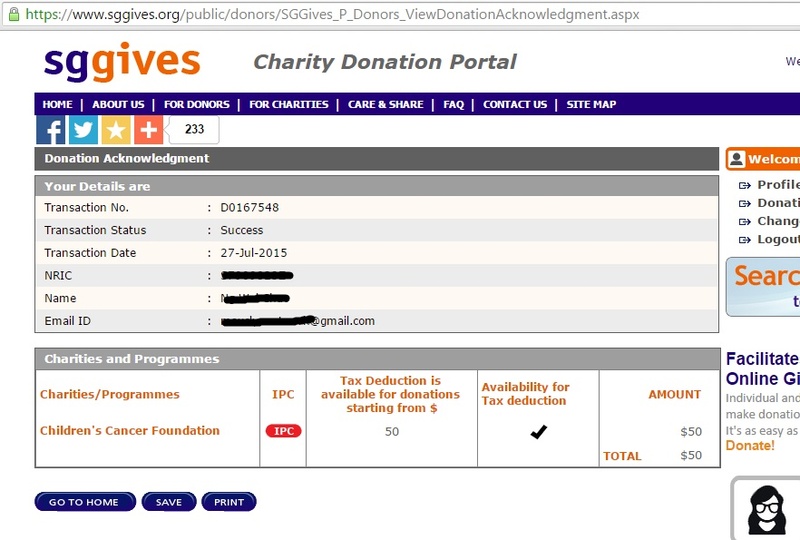 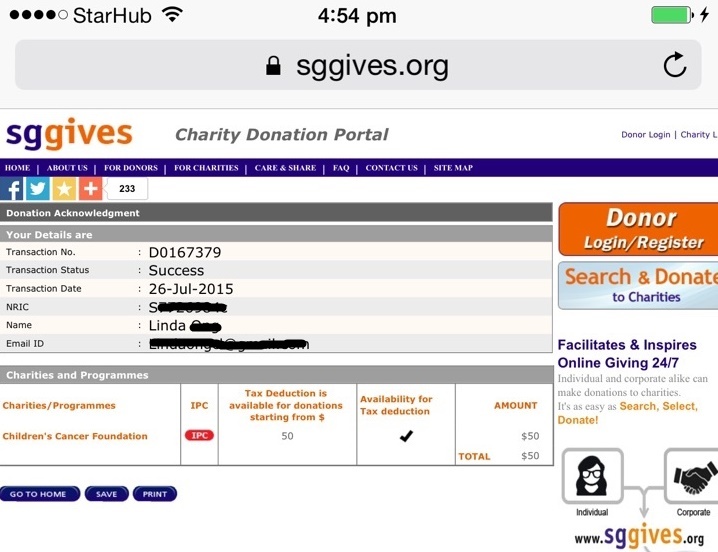 🙂 So for the period before National Day, business owners who made a personal donation of at least S$50 to the Children’s Cancer Foundation received a feature on my blog, on top of the S$150 tax deduction they will get for their donation (300%)! 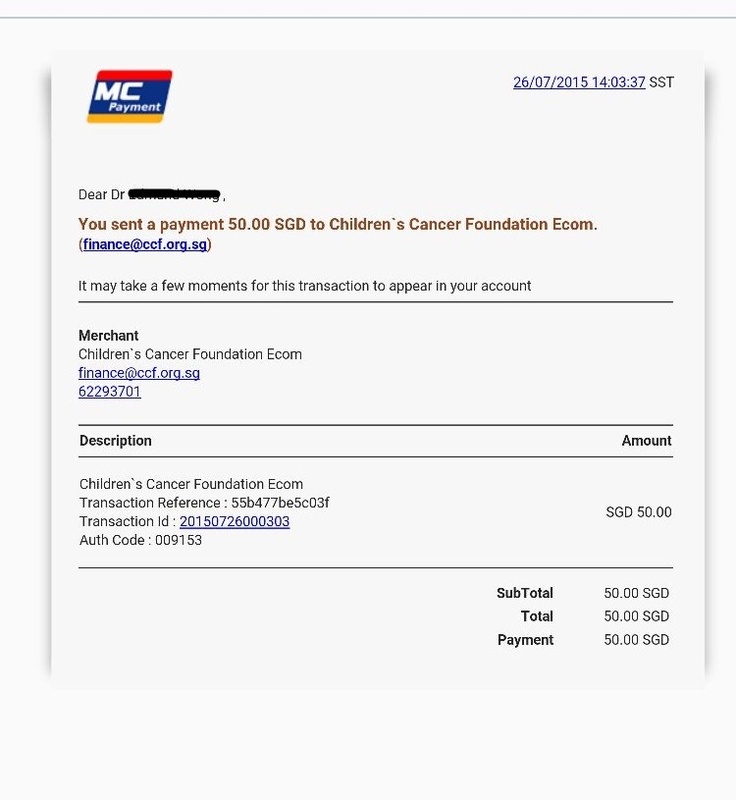 There is really no better time to contribute! 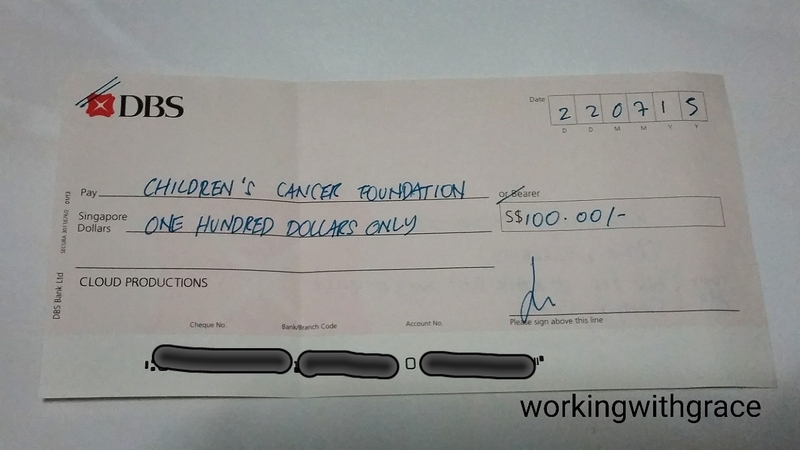 such a great initiative! 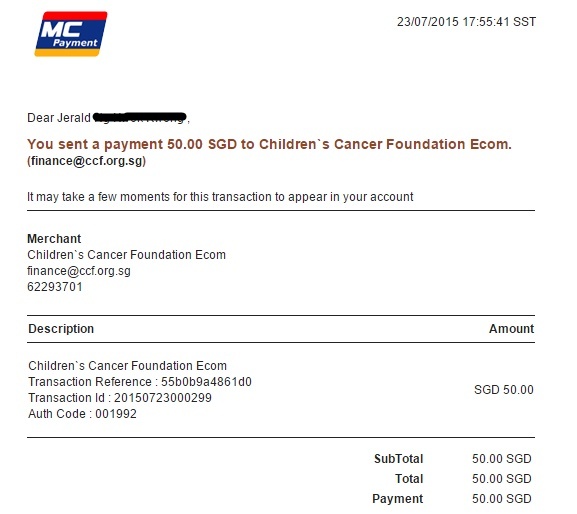 wish more bloggers will do like what you are doing, then more charities will get to benefit!